Posted February 26, 2016 by finnfemme & filed under Daily Life, Fashion, Frugal Living, Vintage. 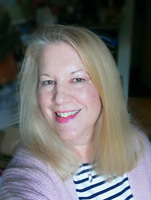 This was a cool find for me, an avid vintage-lover and clothesline/clothespin user. You see, they just don’t make ’em like they used to. Penley Corporation, which was founded in 1923, closed its doors in 2002 and laid off its manufacturing employees. 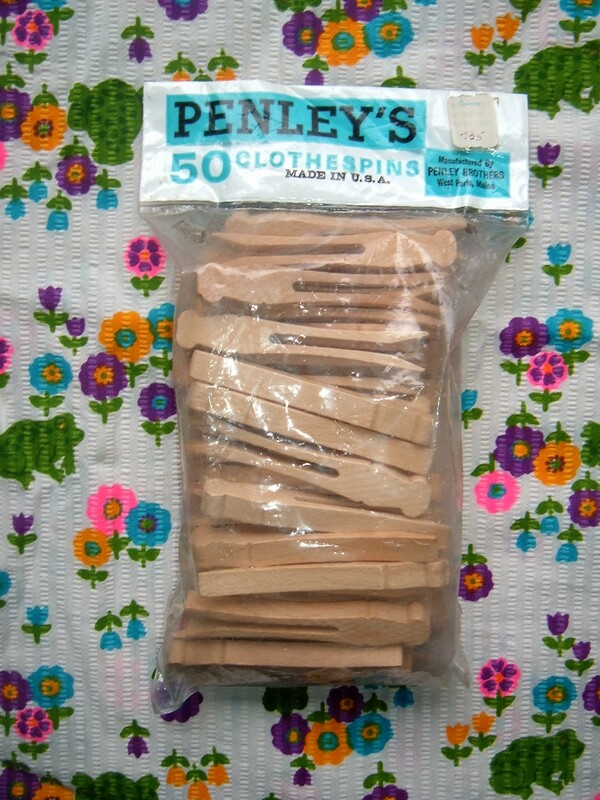 Penley still imports and distributes clothespins, but they are now made overseas. 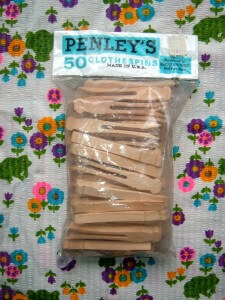 In fact, most clothespins are now made overseas and are mostly cheap plastic or flimsy wood. I can’t tell you how many clothespins that I’ve broken and had to throw away. The newer ones are mainly used for craft projects and not for its original intent. In fact, many people have never seen a clothespin in actual (laundry) use, and have no idea what it’s made for! I’ve never used the the peg style clothespin, but it is really interesting to me. Made of a single piece of bifurcated wood, there is no spring clamp. A common gripe of mine is the falling-apart of the two-piece clothespin. The peg style seems especially sturdy. Now that the days are getting a bit warmer, soon I’ll be able to shift my line-drying outdoors. My clothesline will be put to good use once again. And you can be sure I will be using these authentic Maine Woods peg clothespins!